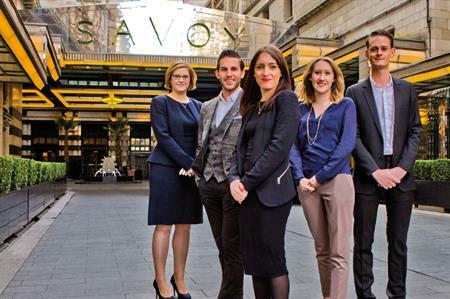 See the full list of the 35 rising event agency stars who made it into C&IT's A List 2015, and check out photos from our exclusive photo shoot at The Savoy, London. 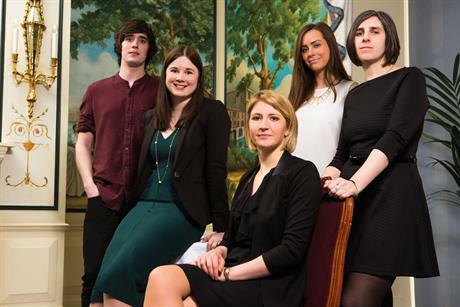 C&IT unveiled its A List 2015 at The Savoy, London last month (27 April), following a photoshoot at the luxury hotel in March. Check out photos from the shoot and meet the full A List below - click on each person's name to read their profile. 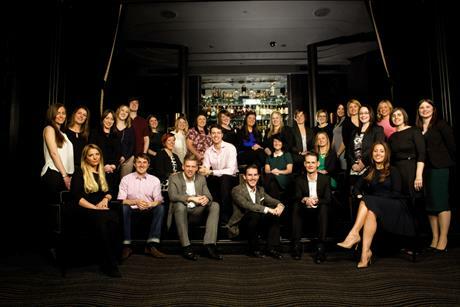 C&IT's annual A List celebrates 35 of the top event agency professionals aged 35 and under from some of the UK's top agencies. 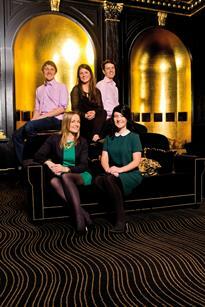 The Big Debate: Do women need extra help to get to the top in the events industry?